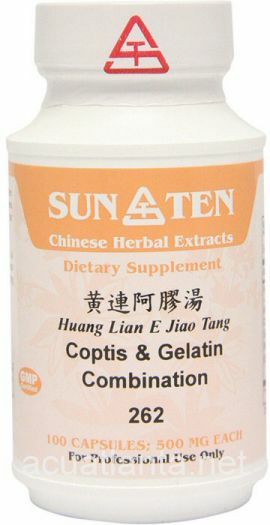 Shou Wu, also known as San Zi Shou Wu Pian, nourishes blood and yin due to blood and yin deficiency. 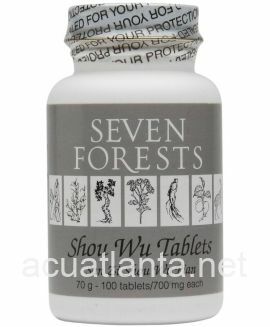 Shou Wu is recommended for premature graying, loss of hair, backache, and dry skin. 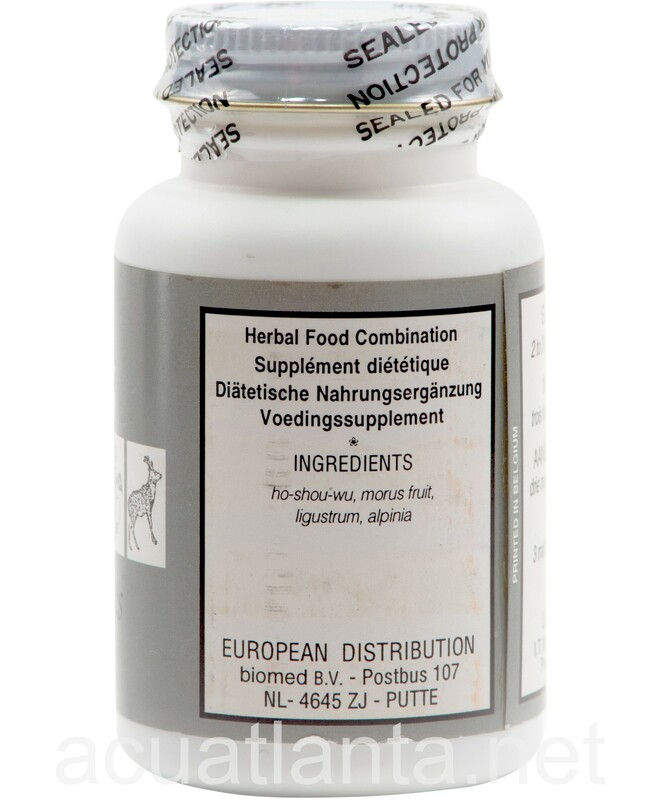 Shou Wu product is available only from licensed healthcare professionals. 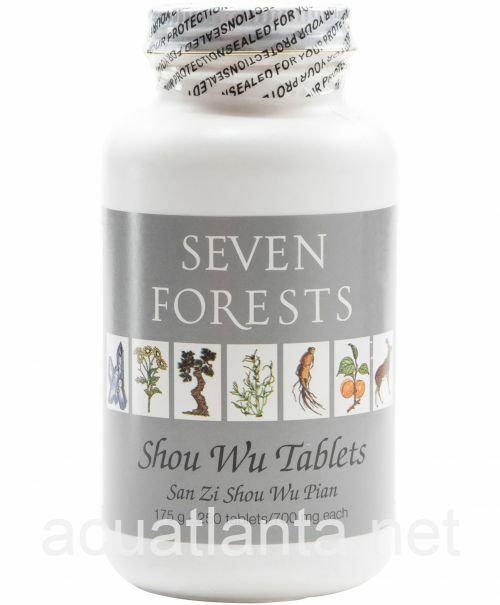 Buy Shou Wu Online here at AcuAtlanta.net or our clinic. I have only used this product for about one month so far, I did not see any effect yet. Hopefully I will see some change in my hair shade and thickness. 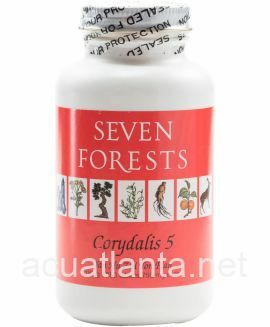 I simply love this Seven Forests product and can rely on it to improve many conditions associated with old age such as backache, weakness in knee joints, aching in lower limbs. As a nourisher of blood and yin it is superb. This is the greatest herb I have taken. My hair is coming in brown with grey tips, And sexually it makes nice big loads. Any other claims are happening too. 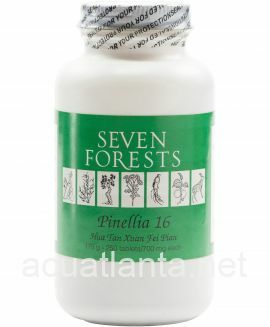 Good supplement as are all the Seven Forests supplements I have tried. 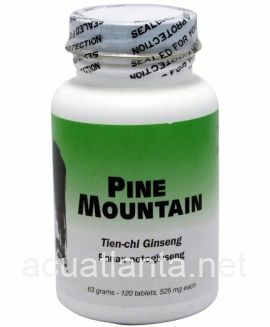 It nourishes the blood and yin which seems to alleviate dry mouth and other age associated problems such as backache weakness in the joints. 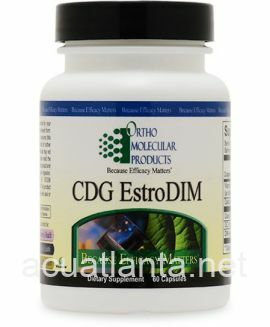 I have been using this product for over a year based on two independent recommendations by complementary health practitioners. 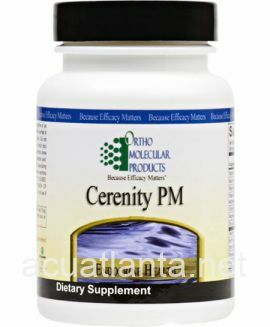 It hasn't been a miracle product for me - I've experienced hair thinning since my mid-twenties (I am now in my early 50s) - but I continue to use it in combination with other healthy-hair supplements to know that I am doing what I can and to avoid severe hair loss and greying. Customer who purchased Shou Wu Tablets 250 tablets online also bought the following products which may be of interest to you.